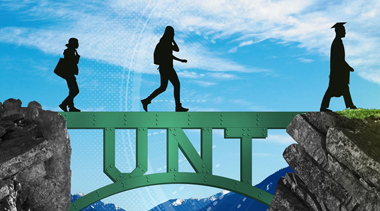 The Transfer Student REAL community was created with the intent of bringing students that have transferred to UNT from other colleges closer together. Collaborating with the Transfer Center, the Transfer Student Community will have a unique experience that caters to the special needs of transfer students. This community is for transfer students who would like to take advantage of a built-in support group to smooth the transitional period that transfer students face, by living together as a community in Legends Hall. Opportunities to participate in programs that include topics such as: utilizing university resources, how to avoid college pitfalls while engaging in the richness of university life, student panels on college life and engagement, and workshops on study skills, test taking and time management.